Use this website to quickly find the most important information about the Maracaibo Airport: Flights, Departures, Arrivals, Parking, Car Rentals, Hotels near the airport and other information about Maracaibo International Airport (MAR). Plan your travel to Maracaibo Airport with the information provided in this site. Maracaibo Airport is located about 15 km away from Maracaibo city centre. La Chinita Maracaibo Airport is the international airport serving Maracaibo, Venezuela. 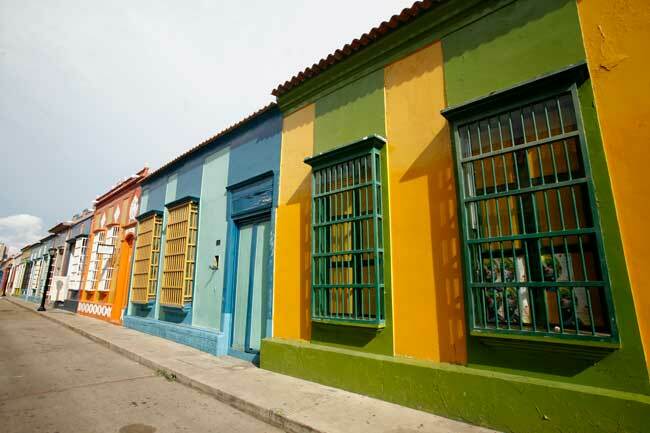 Maracaibo is a beautiful city full of must-see attractions worth to visit. 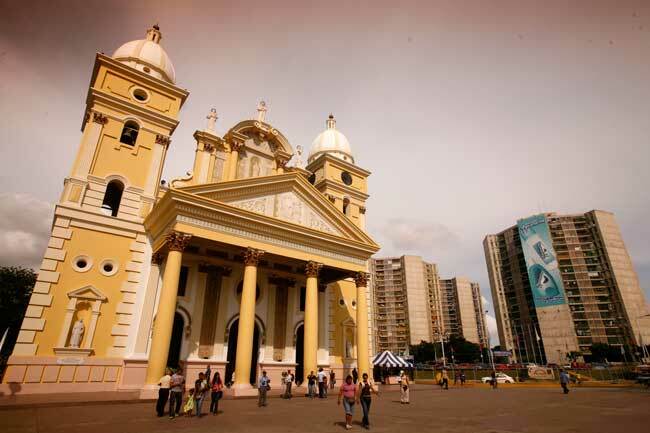 You’ll find bus services at MAR Airport going to Maracaibo city centre and to many other destinations. La Chinita international Airport (IATA: MAR; ICAO: SVMC), known as Maracaibo Airport, is an international airport serving Maracaibo, Zulia state, Venezuela. Concretely, the airport is located about 15 km away from Maracaibo city centre. Maracaibo Airport was inaugurated in 1969, as a support for the Simón Bolivar International Airport, the main one serving Caracas area. In 2016, La Chinita Maracaibo international Airport (MAR) handled 2,848,677 passengers. Maracaibo International Airport (MAR) has one large unique passenger Terminal. 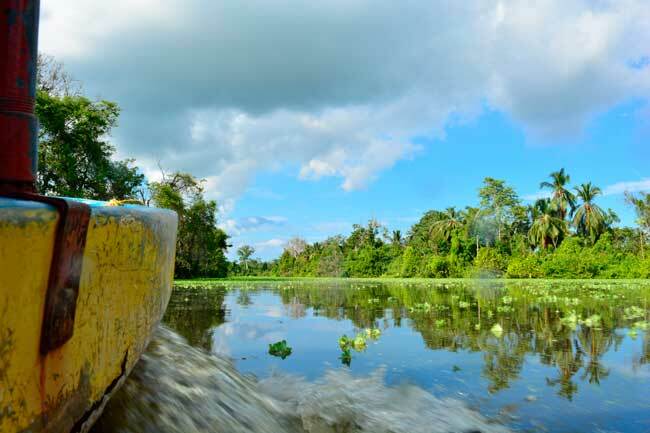 Maracaibo is the second-largest city in Venezuela, a coastal province with many must-see attractions and hidden places to be discovered. 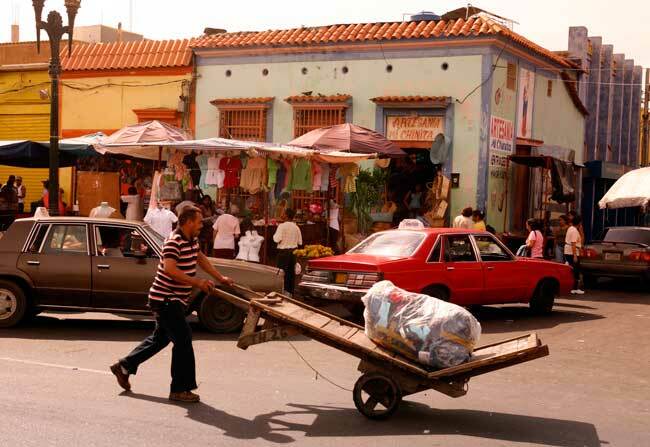 In Maracaibo all kind of soudns, from the traffic noise until the salsa music become fused in the same rhythmic beats. Something that is definetely worth to be discovered step by step is the Venezuelan cuisine, full of natural flavours and traditional recepies.